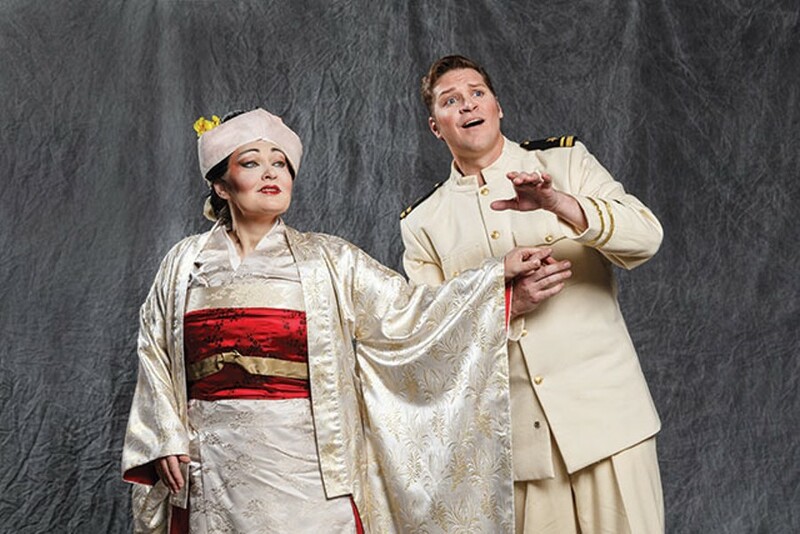 Heads up: Madama Butterfly is a major bummer. Then again, it's an opera, so you know what you signed up for. This Puccini work from 1904 tells the story of a young Japanese girl, Cio-Cio San, who falls hard for a naval officer named Pinkerton. He sees it as more of a casual hookup, she's heartbroken, and he goes on to inspire Weezer to write an album about what a jerk he is. 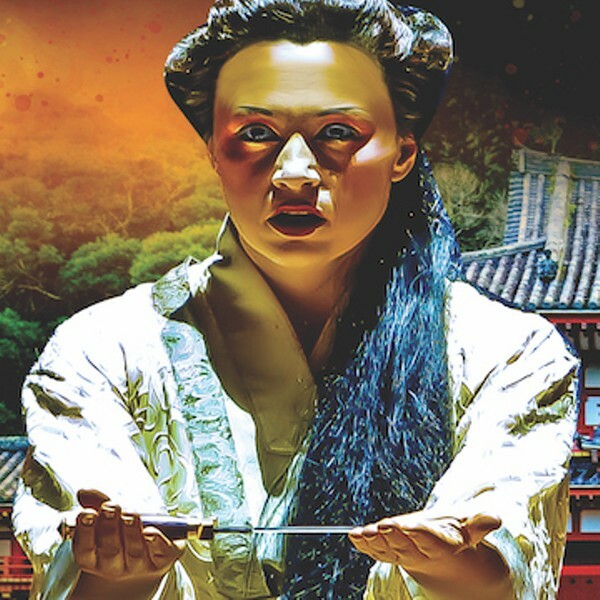 Bring the tissues for Madama Butterfly at Pittsburgh Opera, directed by Linda Brovsky and conducted by Antony Walker.